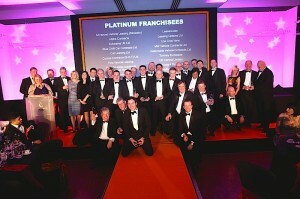 First Vehicle Leasing has won two prestigious awards at the annual Network Franchisee Conference. 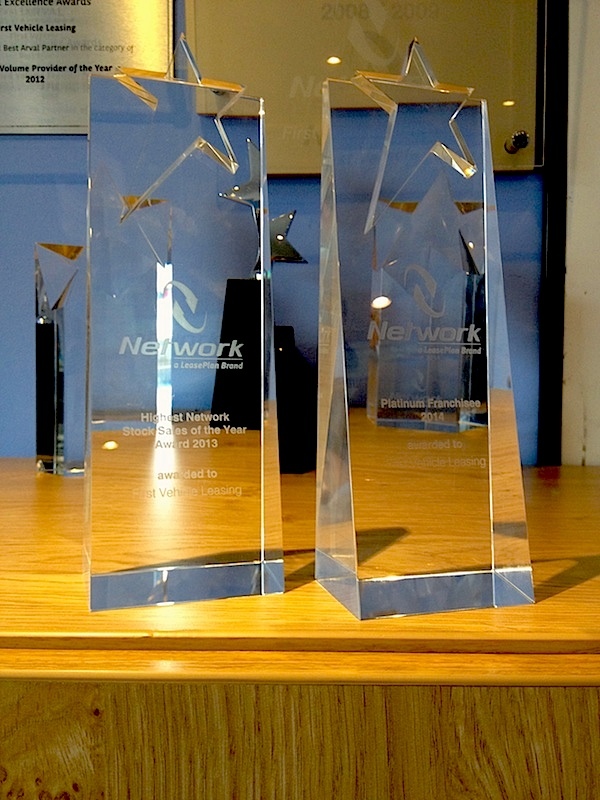 The first award was for ‘Highest Network Stock Sales of the Year Award 2013′. 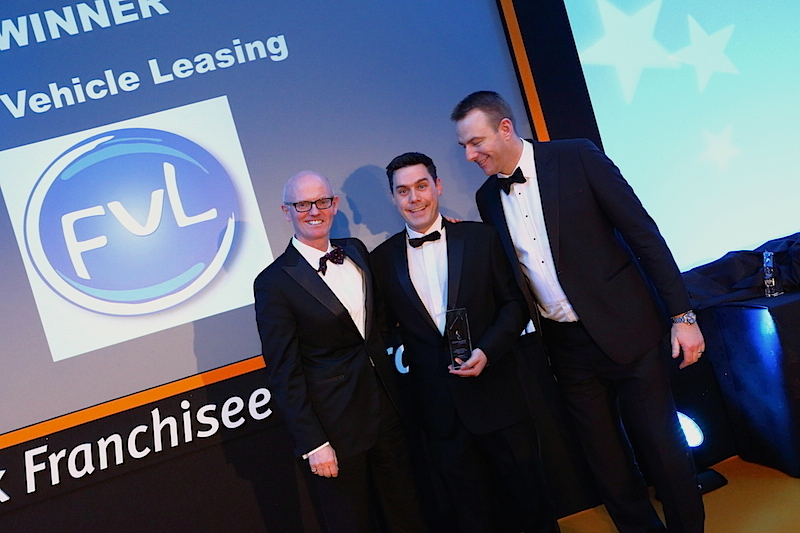 As the name suggests, this reflects First Vehicle Leasing’s position as the premier Car Leasing Company in the UK, with more sales than any other company in this area. 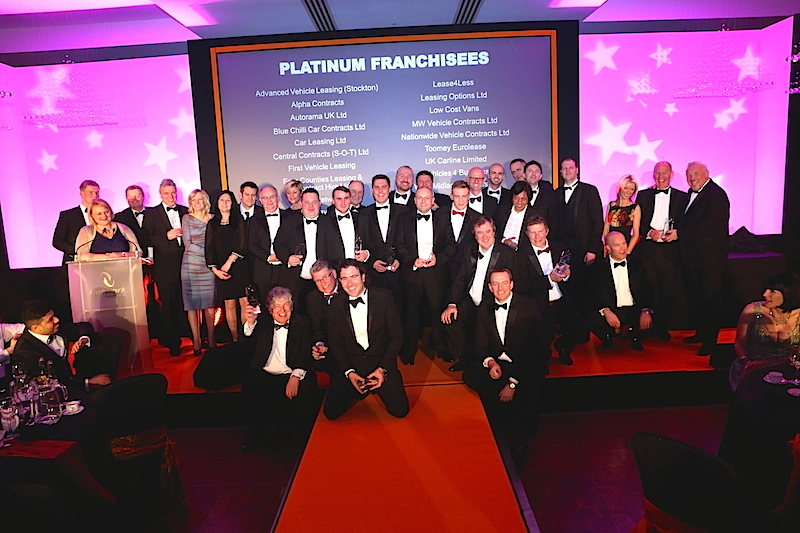 The second award was for ‘Platinum Franchisee 2014′ – the third year of achieving this status as a premier franchisee of Network, a Leaseplan brand. This entry was posted in Awards and Reviews, Car Leasing, Leasing News, News and Views and tagged award, car awards, FVL, myfvl, network awards, win with FVL by David Petherick. Bookmark the permalink.